Mockups not only allow you to show off your website, logo, app, or any other project, they create a sense of reality that helps people see your vision. 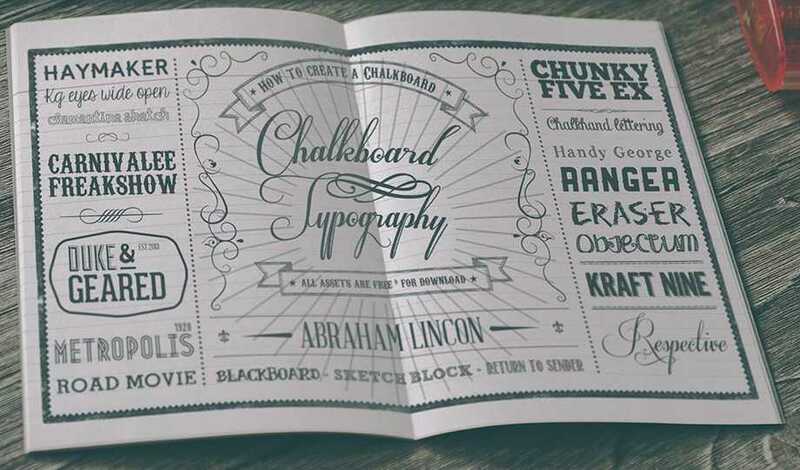 That’s why in this week’s Freebie Friday we cover the 41 best free mockup designs for your work available! 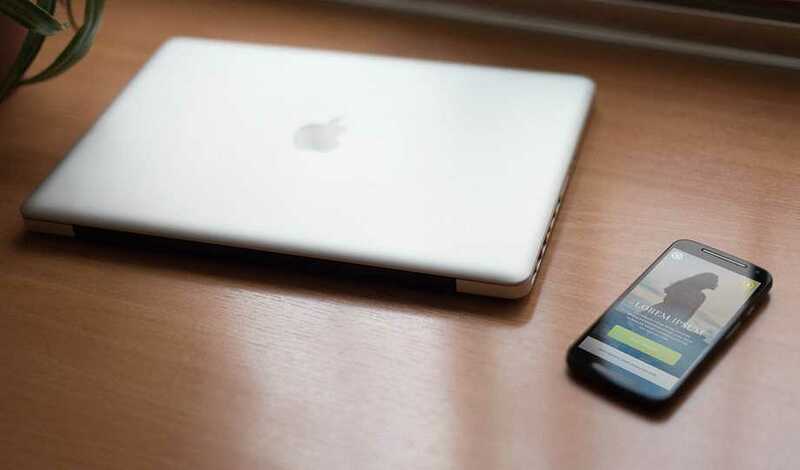 Kicking it off with this pack of 7 high-quality mockups containing a MacBook Pro and Android phone in various positions and bokehs. This pack is great for anyone with a website or app. 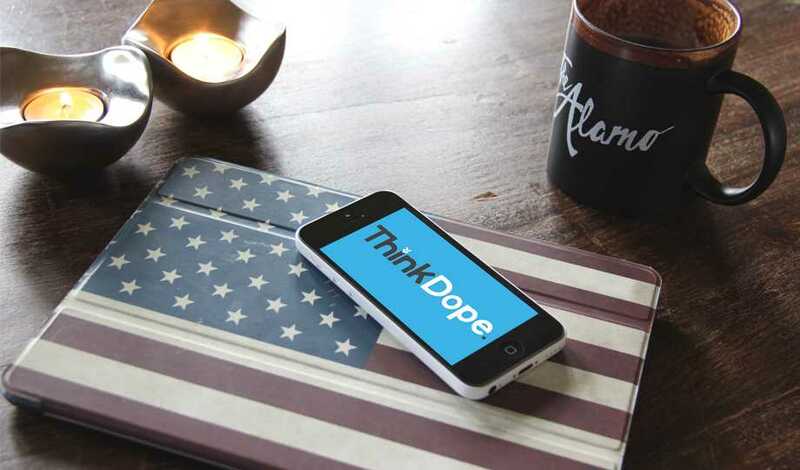 This pack of Free PSD mockups contains 4 iPhone and iPad mini tablets. 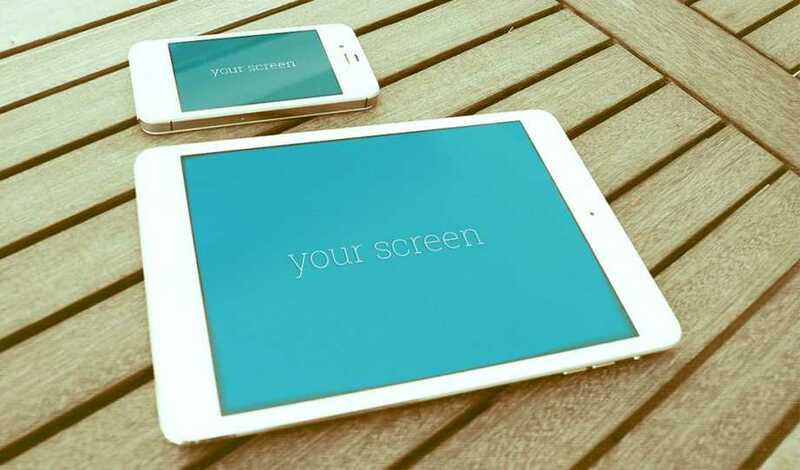 These mockups are placed in a modern environment that would work great to show off your products on a mobile device. Switching it up a bit from mobile devices is this pack of four mockups. These mockups contain various positions of a notebook (including the front cover). These mockups would work great for anyone looking to show off a logo, typeface, or digital illustration. This is probably the most versatile pack in our mockup collection today containing 6 sets of mockups. These mockups are in the modern flat vector formats featuring various stationary (envelopes, business cards, letters, etc.) and devices. This works great for anyone trying to show off their brand in any capacity. In this high-quality pack of mockups you’ll find an iPad and iPhone laying a picnic table and chair in various positions. It’s a great pack for an outdoorsy or active brand to show off their website, app, or promotional flyer through the screen. Last but certainly not least is this extensive pack, which contains 16 high-quality iPhone mockups for your use. 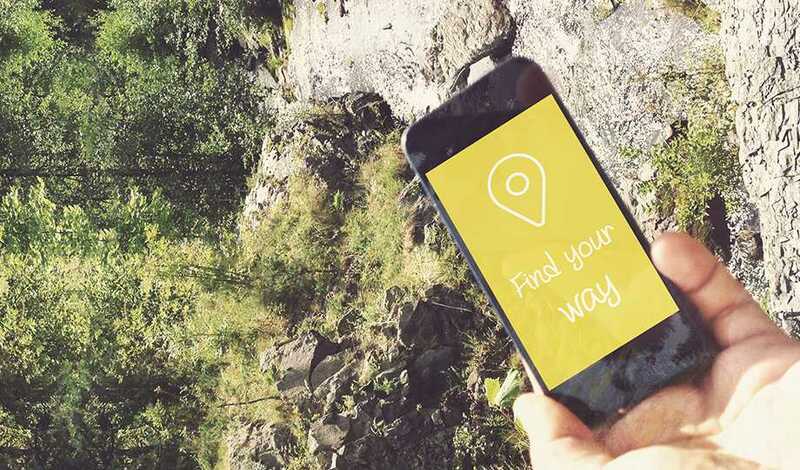 These mockups contain an iPhone in a multitude of places such as a train station, the beach, and with various toys. Definitely great for anyone with an app or mobile site! 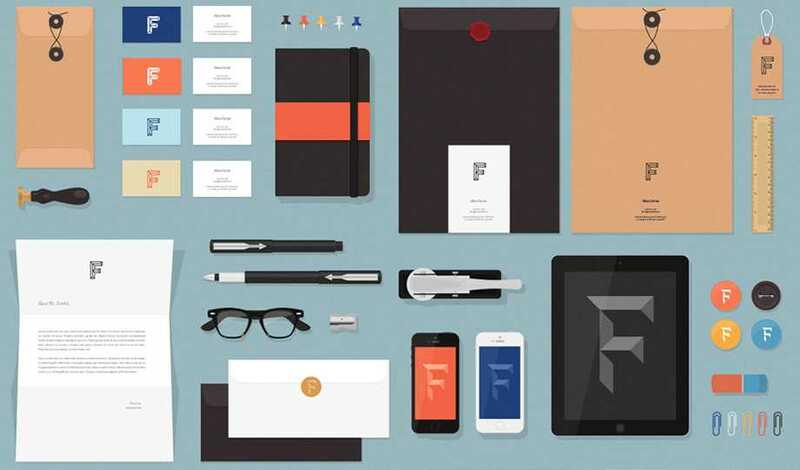 Across these 6 packs you’ll find 41 total mockup templates for your use! 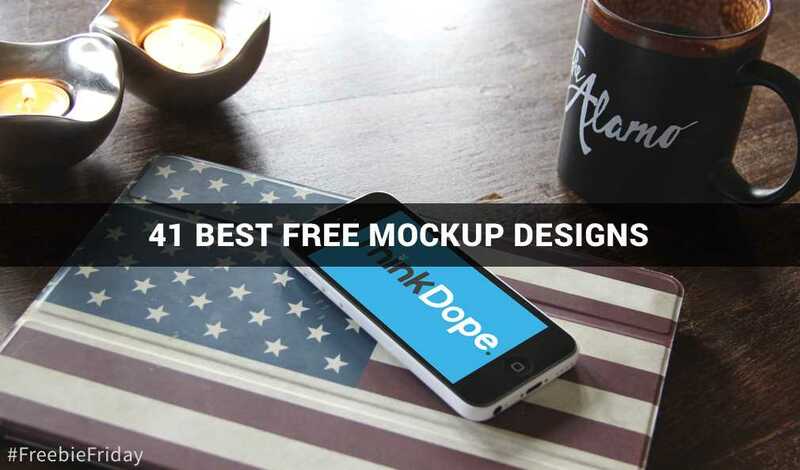 What do you these 41 best free mockup designs!? What would you like to see featured in future Freebie Fridays? Let me know in the comments!